EverEdge were specified into a project for Cain International at Islington Square in London. Maylim Ltd are the landscape contractors tasked with the hard and soft landscaping on site, including the installation of the EverEdge. 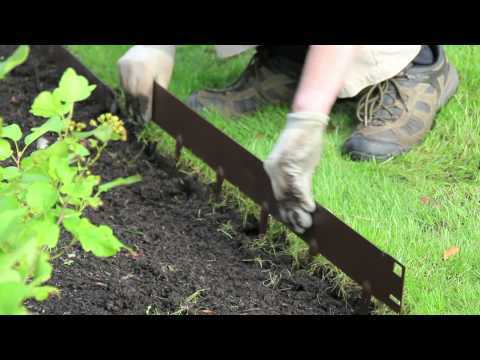 The project required a number of edging products as well as the raised Cor-Ten planter walls. Islington Square is a development of 371 residential units across three blocks which includes offices, gym, cinema, theater and retail units. The landscape architect, Capita Real Estate and Infrastructure, specified EverEdge to provide edging and planters for roof terraces as well as communal gardens. The many roof gardens feature large multi-curved Cor-Ten (500mm high) raised planted areas to accommodate trees and shrubs. EverEdge designed and manufactured the planter walls to allow them to be easily built on site to exact measurements. The Cor-Ten steel was pre-weathered before being shipped to site to prevent any risk of rust run off once the panels were installed.